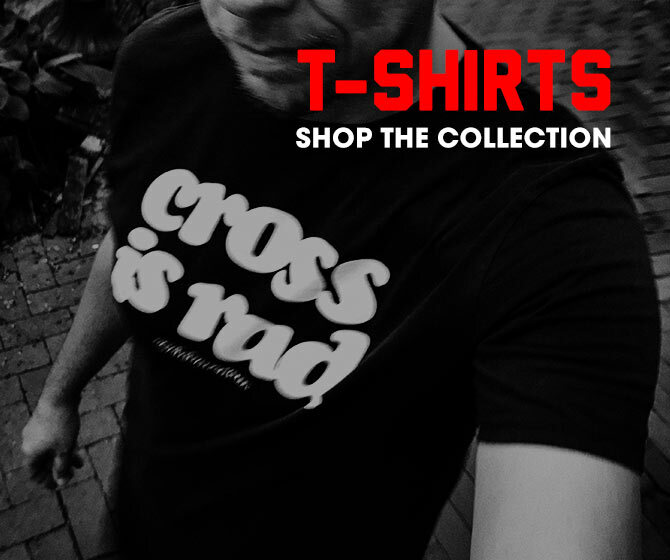 A bunch of sweet products being launched by your favorite feetsleevers, DeFeet. But, in a twist, not all the products launched are socks! First up is their take on the waterproof technical jacket offered via the DeFeet Bespoke division. The DeFeet Waterproof Jacket ($215USD) is the perfect packable jacket to carry with you on your next ride. A lot of times jackets get over-engineered with bonded and taped seams (after all you sweat inside and create your own microclimate). These jackets never hold up over time and cannot be easily repaired. 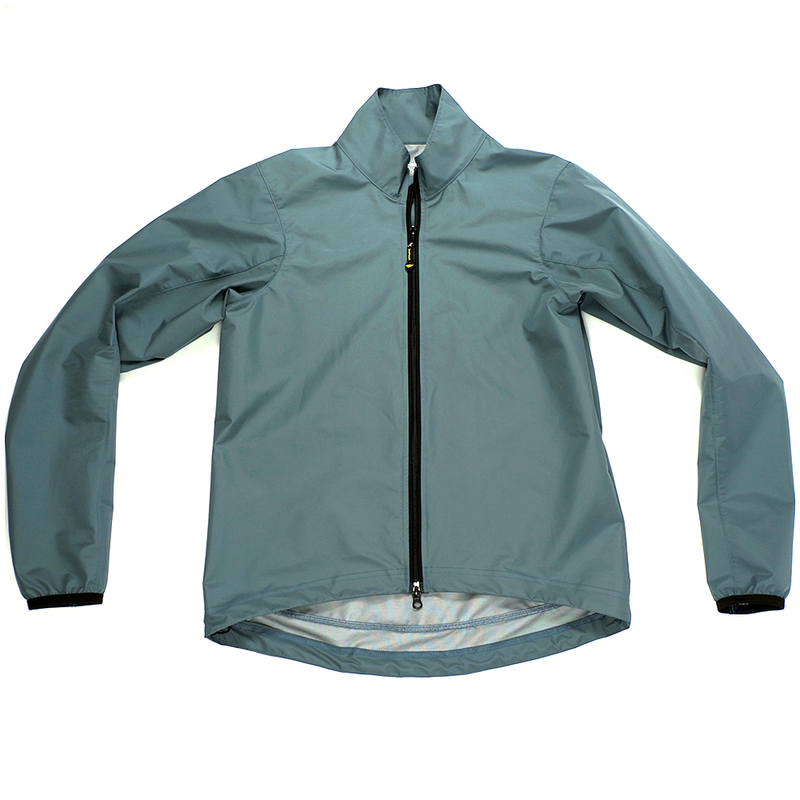 That’s why we collaborated with a premier US manufacturer to produce a simple and durable waterproof jacket. The fabric is 100% wind and waterproof (we can’t tell you who made this fabric and we only have a small quantity of yardage, so this will be a really limited edition jacket). It is a triple laminate with a brushed Tricot Nylon against your skin, a water shedding nylon on the outside and a middle layer that moves the moisture away from your body. It all makes riding in wind and rain bearable. The 2-zip back full body width pocket keeps whatever you stash back there dry; while articulated arms (3 pattern pieces instead of just 1) make for a very comfortable riding position. The 2-way zipper in front allows you to cool off when things heat up. It’s the “go to” jacket for any ride.